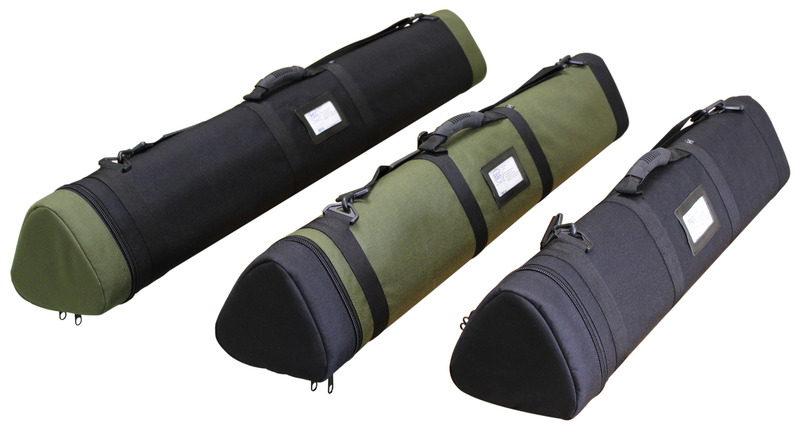 • High strength, color fast, 1050 denier ballistic nylon fabric with reinforced stitching• High impact strength, ultra-lightweight Polypropylene (PP) reinforcing tubes are half the weight and twice the strength of traditional Poly Vinyl Chloride (PVC) tubes. o Unlike PVC, PP does not deform or warp in excessive heat such as within vehicles. Real tree and leaves print.